We used our sports premium to enhance the use of our wooded area. 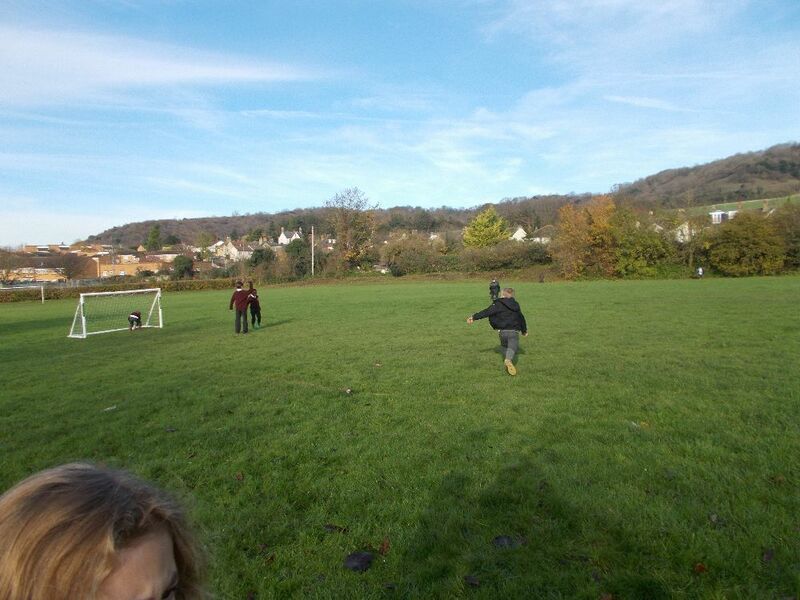 The children enjoy having the opportunity to play outside on our field and in the woods throughout the year. Even our headteacher puts on her wellies!